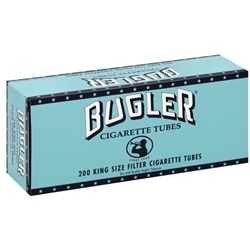 Ranked among the top 3 roll-your-own cigarette paper brands, Bugler offers boxes which contain 24 packs, each interleaved with 115 tobacco leaves. Roll the best quality tobacco in these premium cigarette papers made of flax and wood and enjoy the bliss of puffing out rich smoke. The distinguished flavor of the Turkish and domestic blend adds significant worth to the experience. 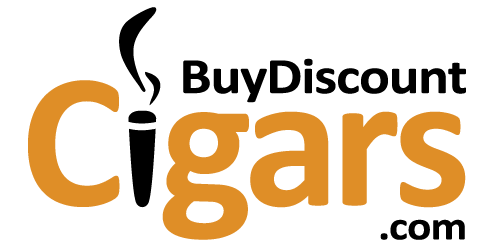 Check out Bugler Cigarette Paper 1.0 with BuyDiscountCigars.com and claim huge discounts. You can also find top-quality tobaccos and cigarette rolling machines in addition to these branded cigarette papers.